Since 2008, Purely Digital Limited has worked with a wide range of clients in the food and drink industry. 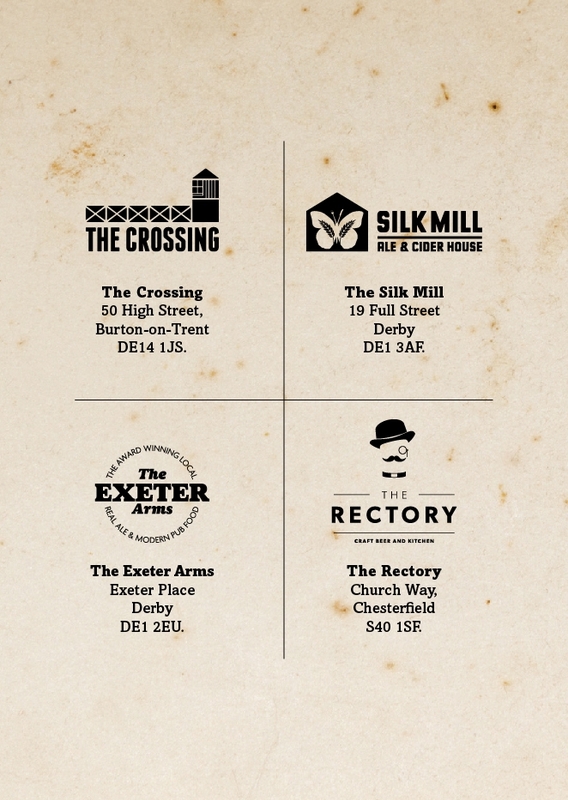 We have been privilege to work alongside some of the top restaurant chains plus local breweries, of which a majority we still work with today. We have a deep understanding of the needs your company within this industry will face, which is why we provide high quality digital prints in a changing marketplace. We have the structure and flexibility in place, ensuring that our clients’ deadlines are always met regardless of how tight the turnaround may be on occasions. ‘The Exeter Arms’ is part of a group of pubs within the Derbyshire area. 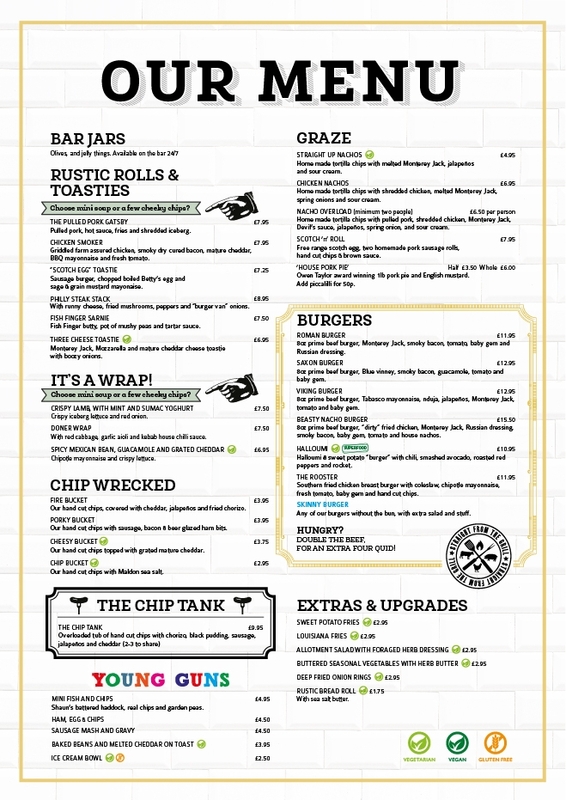 They required a spring menu printed to the highest quality, without risking the chance of any graphics being compromised in the process. The finish we provided met every expectation. 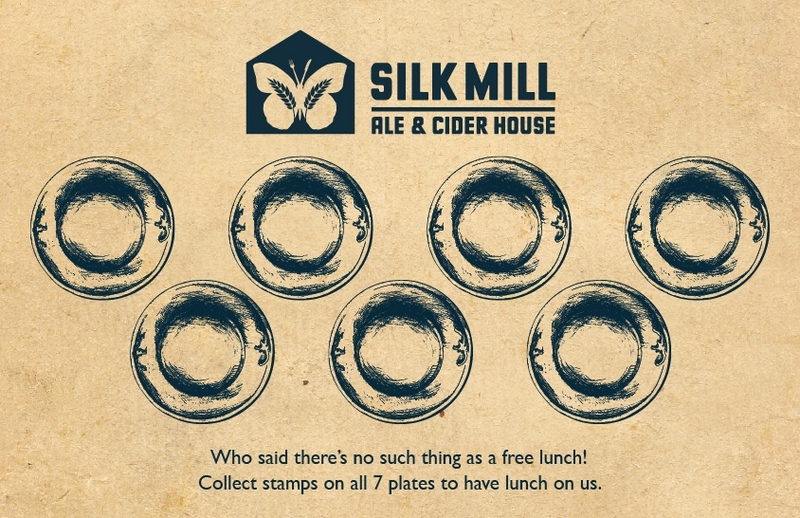 The ‘Silk Mill Inn’ is also a member of the group of pubs within the Derbyshire area. They required a loyalty card to give back to their loyal returning customers. We were able to provide a brilliant print service, giving the loyalty cards a high quality finish. Not forgetting ‘The Crossing’ in Burton on Trent and ‘The Rectory’ in Chesterfield whom are also part of this group. The group is known as ‘The Secret Dining Co’, which is owned by Martin Roper, not to mention that a small local brewer from derby, ‘Dancing Duck Brewery’, provides the ales. ‘The Secret Dining Co’ takes great pride in themselves on serving real ales, artisan ciders and cutting edge British cuisine. 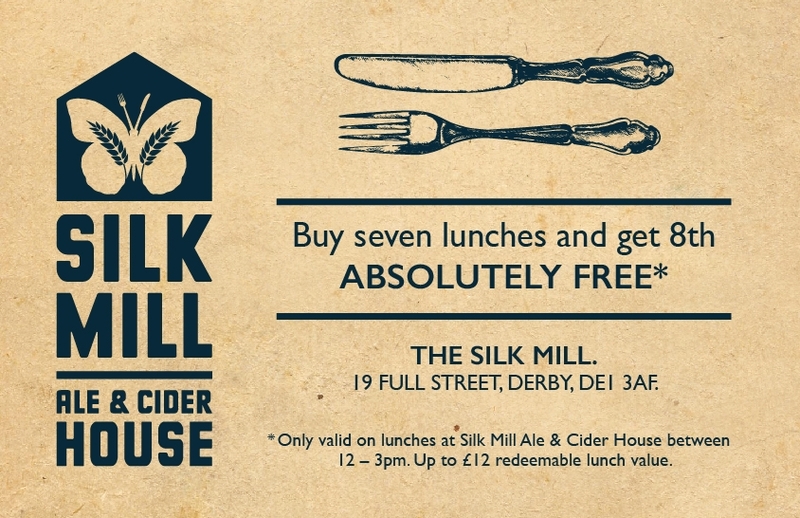 Aiming to provide “the charm of a rural pub in the urban sprawl of the City Centre”. With outstanding standards for their own food and service, it is only fitting that the client would expect the same standards from their print partner when it comes to the finished product on top of their customer service. 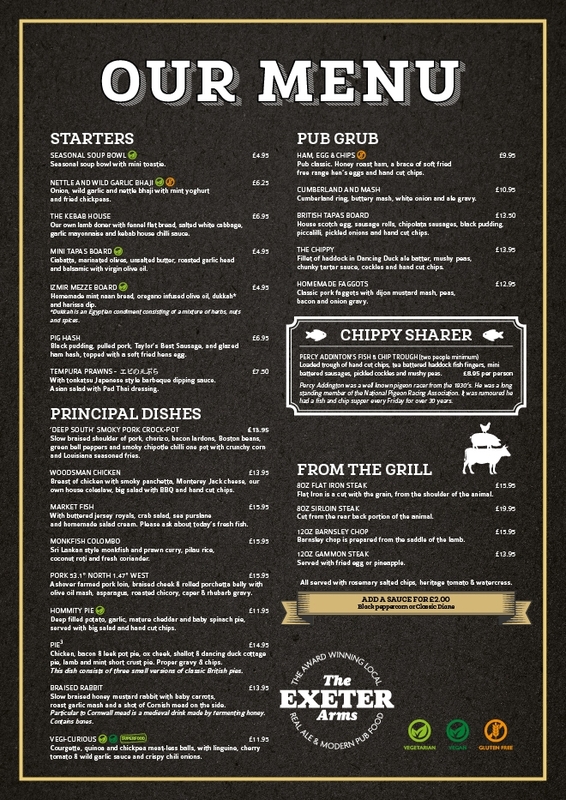 Purely Digital print, pack and distribute all items to the establishments directly. This entry was posted on Friday, June 15th, 2018 at 11:05 am and is filed under Projects. You can follow any responses to this entry through the RSS 2.0 feed. Both comments and pings are currently closed.